Indian Space Research Organisation(ISRO) on Wednesday successfully launched GSAT-7A, a communication satellite, from the Satish Dhawan Space Centre (SDSC) in Sriharikota by the three-stage fourth-generation launch vehicle Geosynchronous Satellite Launch Vehicle (GSLV-F11). “The GSLV-F11 lifted off from the Second Launch Pad at SDSC at 04:10 pm IST, carrying 2250 kg GSAT-7A and about 19 minutes later, injected GSAT-7A into a Geosynchronous Transfer Orbit (GTO) of 170.8 km x 39127 km which is very close to the intended orbit,” department of space said in a statement. The launch was witnessed by the ISRO Chairman Dr K Sivan Mission along with Mission Director Mohan M and Satellite Director Killedar Pankaj Damodar who oversaw the launch proceedings. 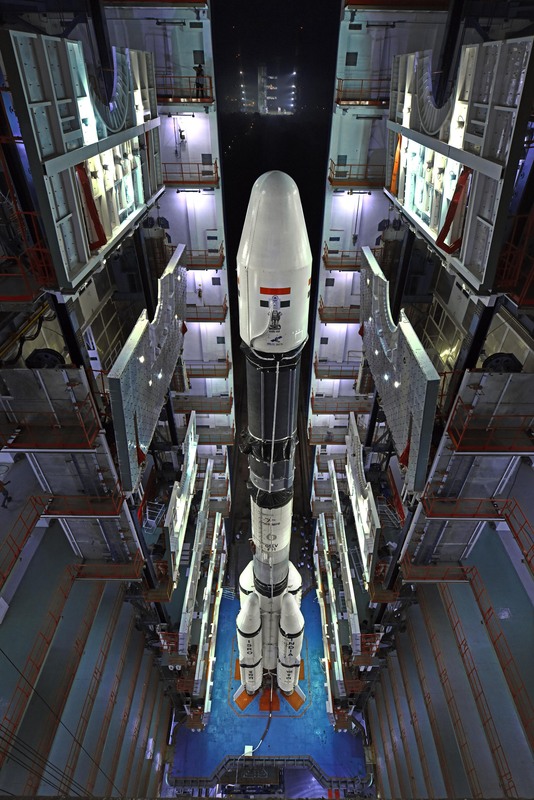 Soon after the separation of the satellite, ISRO's Master Control Facility (MCF) at Hassan in Karnataka took over the command and control of GSAT-7A.The satellite’s health parameters are normal. Reportedly, the GSAT-7A will be utilised primarily by the Indian Air Force for net-centric warfare and connecting all its air assets and surveillance, radars and other assets for improving its operational, information gathering, surveillance – reconnaissance and aircraft tracking capabilities. Indian Army will also employ this satellite for its operational requirements. “In the next few days, scientists at MCF will perform various orbit-raising manoeuvres, using GSAT-7A’s onboard propulsion system, to place the satellite in its final geostationary orbit,” it said. “The cryogenic stage of this vehicle has been modified to increase the thrust rate. GSAT-7A is an advanced communication satellite with a Gregorian Antenna and many other new technologies. The testing and realisation of this satellite has been carried out meticulously by ISRO team. We have signed off year 2018 on a high and positive note,” Dr Sivan added. 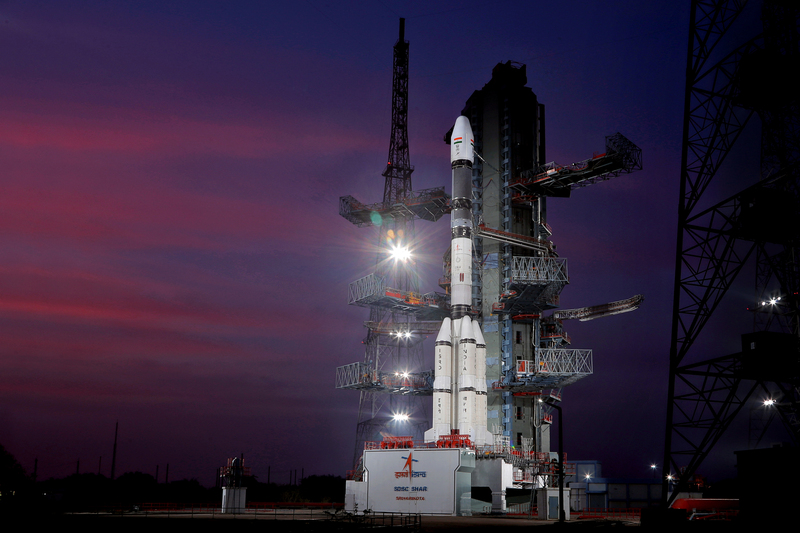 The first stage of the GSLV - F11 had four liquid strap-ons and a solid rocket motor whereas the second stage was powered by liquid fuel. The third and final stages were cryogenic. This was the seventh flight carrying indigenously developed cryogenic upper stage. “GSAT-7A is the 39th Indian communication satellite of ISRO to provide services to the users in Ku-band over the Indian region. 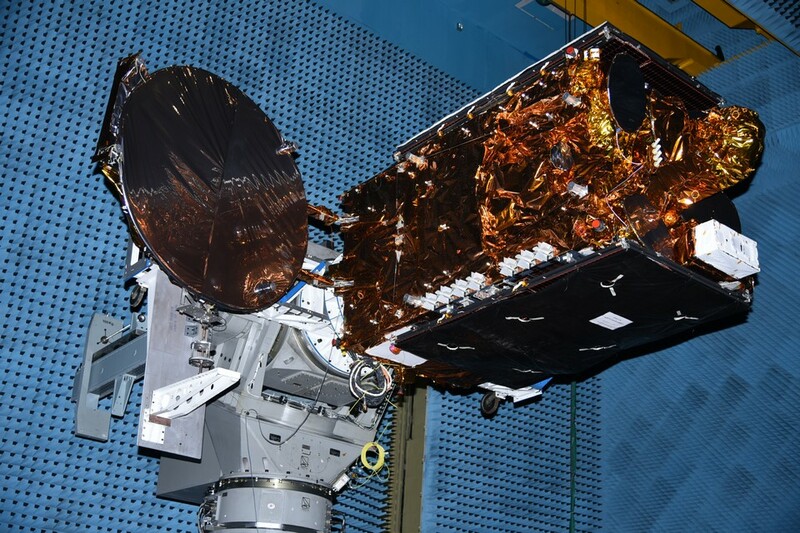 Most of the functional requirements of the communication payloads and the other systems have been derived from ISRO’s earlier geostationary INSAT/GSAT satellites,” it added.